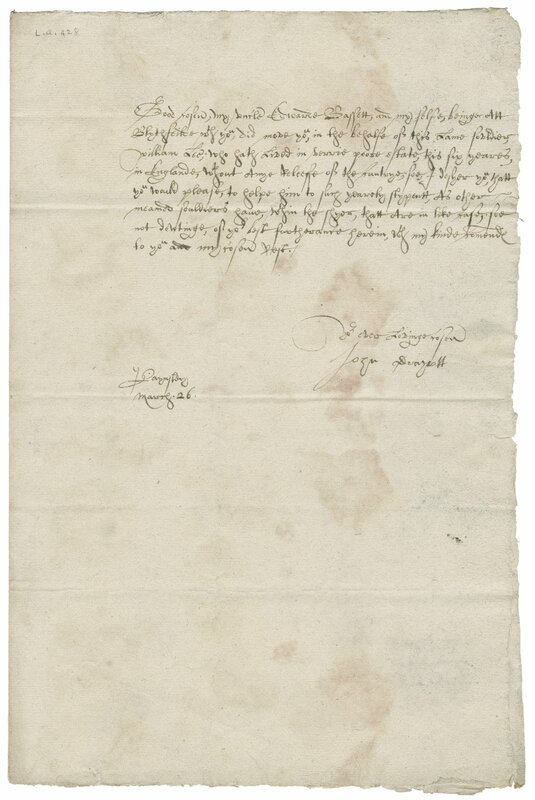 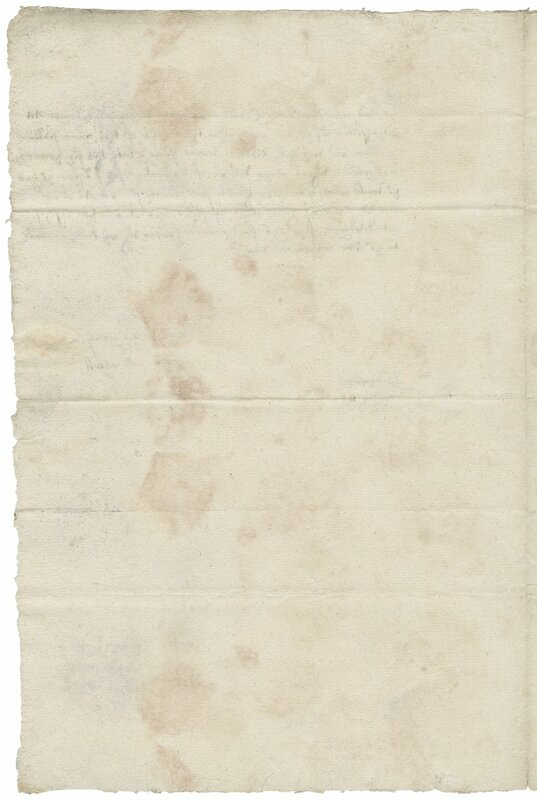 Preferred Citation: Letter from John Draycott, Painsley to Walter Bagot, Blithfield, circa 1600 March 26: autograph manuscript signed, Papers of the Bagot family of Blithfield, Staffordshire. 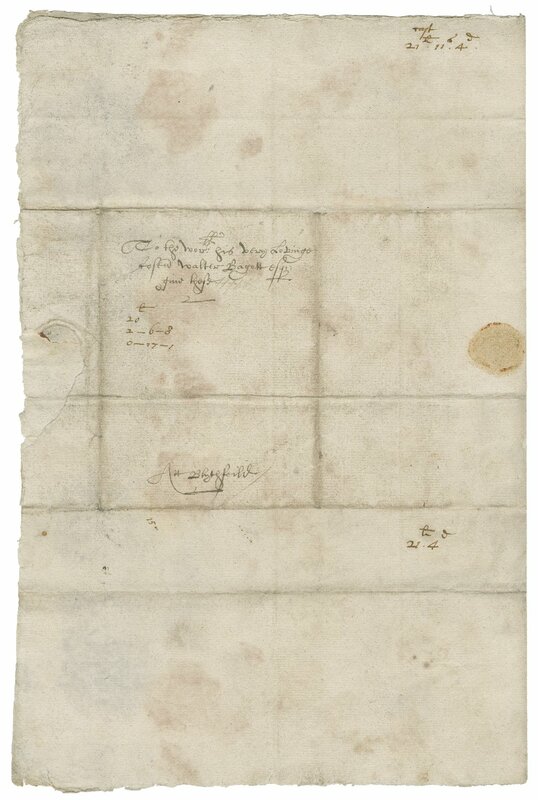 Transcription by Early Modern Manuscripts Online (EMMO). 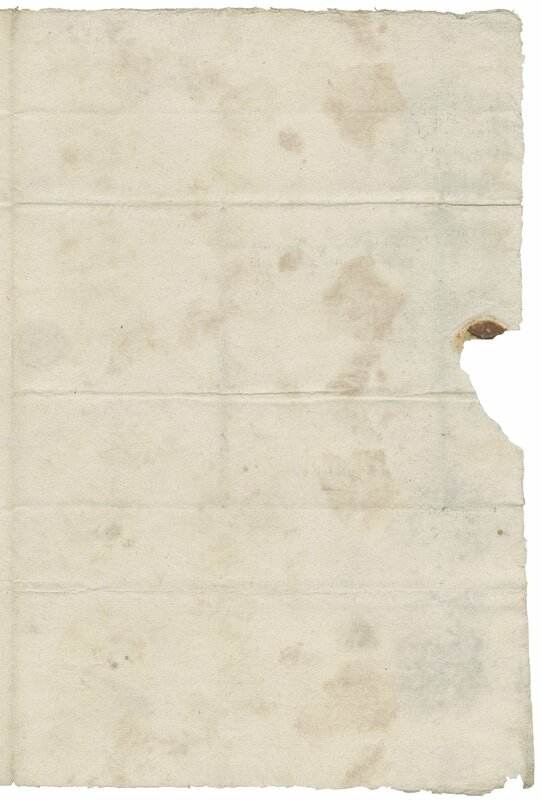 MS L.a.428, Folger Shakespeare Library, Washington, DC.